Alive After Five returns to its third Friday of the month format on July 20th. 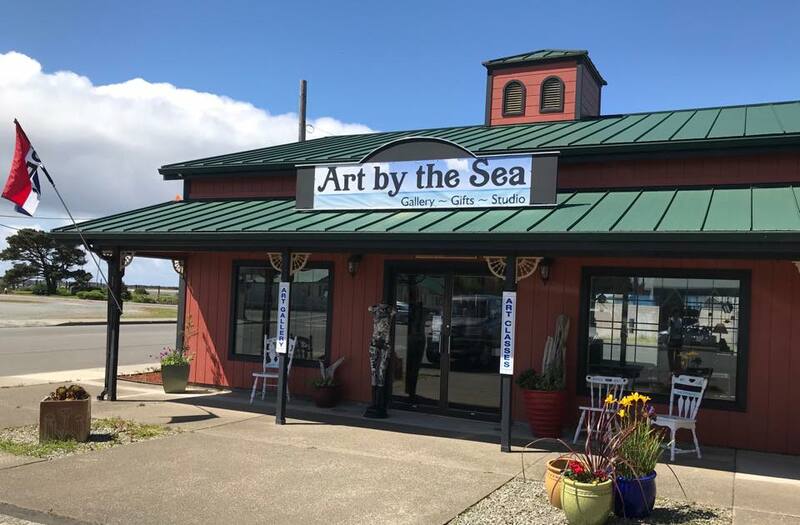 Drop by Art By The Sea Gallery as they will be featuring their “Beachy and Light House ” theme created by our 22 members. They will be serving summer wines and snacks at Alive After Five. Alive After Five runs from 5 to 8 PM in Old Town Bandon and features art, music, food, refreshments and other activities. Many Old Town shops will be offering bargains as well.